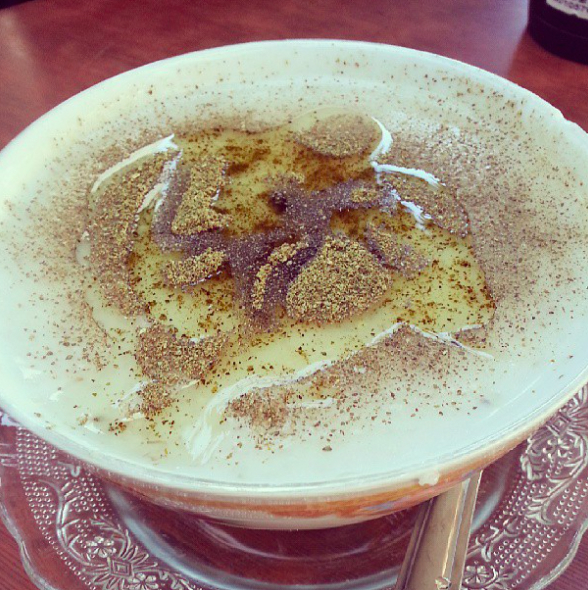 All the foods that make Moroccans miss home. I come from Morocco, and I’ve lived there all my life. When I came to the Netherlands, I kept on missing my childhood recipes. I haven’t found any restaurant or shop that would offer the same taste that I can find in my home country. Therefore, I asked my mother for her easiest recipes because #studentlife. Some Moroccan cooking requires a bit of skill and time, and may seem difficult at first, but I assure you the results will pay off. These drinks are probably the easiest you can do. If you ever travel to Morocco, you can easily enjoy them in the heart of the Marrakech Medina (next to the Jamaa El fna). I’m telling you, a good glass of these in the sun surrounded by a myriad of bargainers and exotic products is probably the best thing that can happen to you. 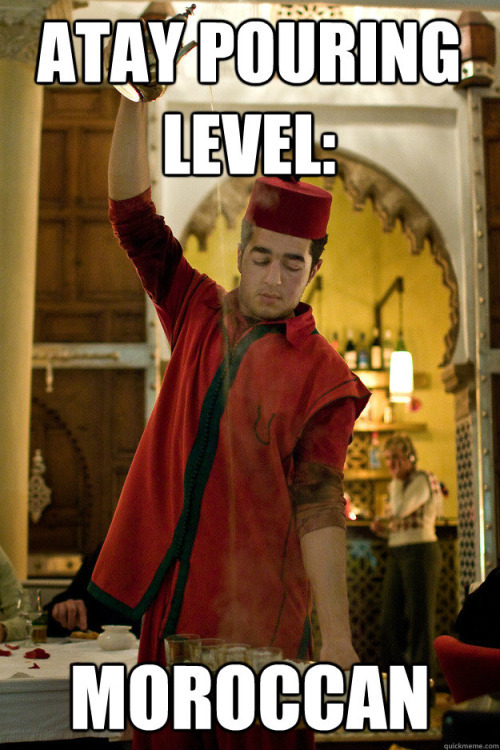 You could also enjoy the legendary Moroccan tea just about anywhere. The best ones that I drank (the dates, the avocado milk and the smoothie) are in the café des spices. However, they are generally easy to find anywhere. 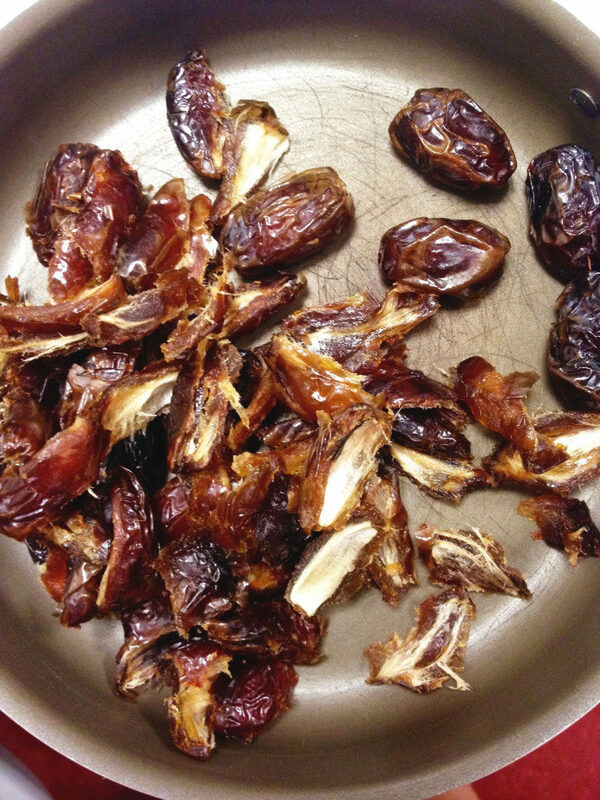 Simply add a cup of milk and a handful of dates to a blender and mix them up. This amazing oriental milkshake is worth every bit of effort you’ll put in it. Again, this one is especially easy. Slice up half of an avocado with a cup of milk and mix those babies up. The avocado is a big star when it comes to healthy cooking. Find more recipes for your avo-craving here, there and here. 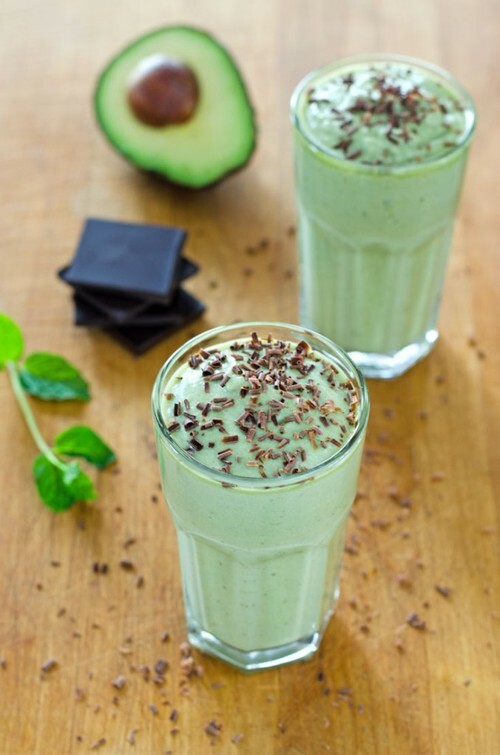 This smoothie will be like a taste explosion in your mouth and is simply incredible. 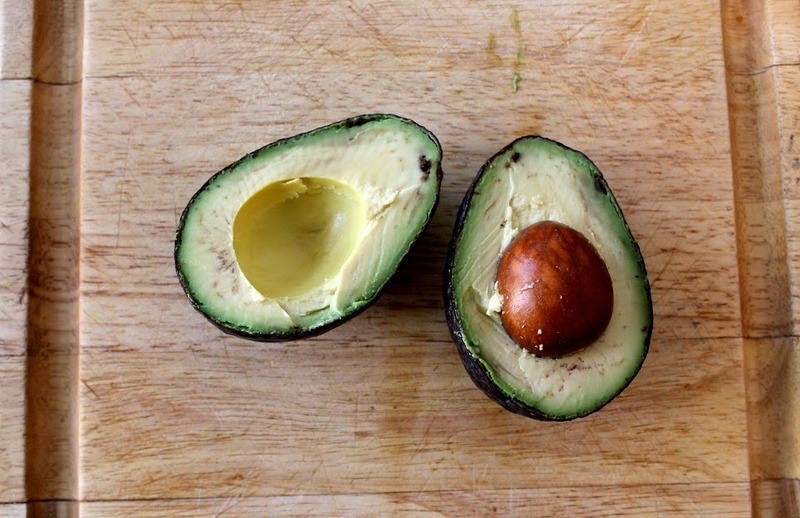 Slice up half of an avocado, a handful and dates, and mix them up with a cup of fresh orange juice. Bottled orange juice is okay too, but if you’re looking to replicate a Moroccan specialty, the fresh OJ is a must. 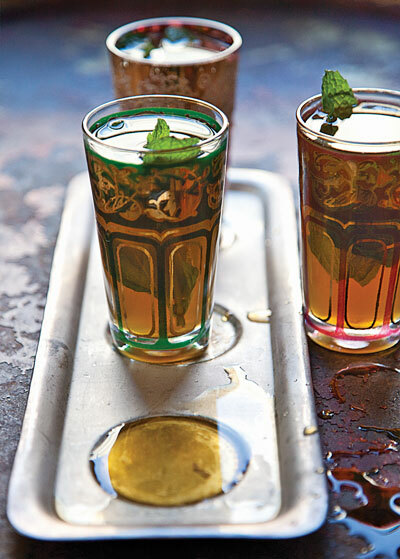 Moroccan Tea, also known as Atay Maghribi, is legendary. 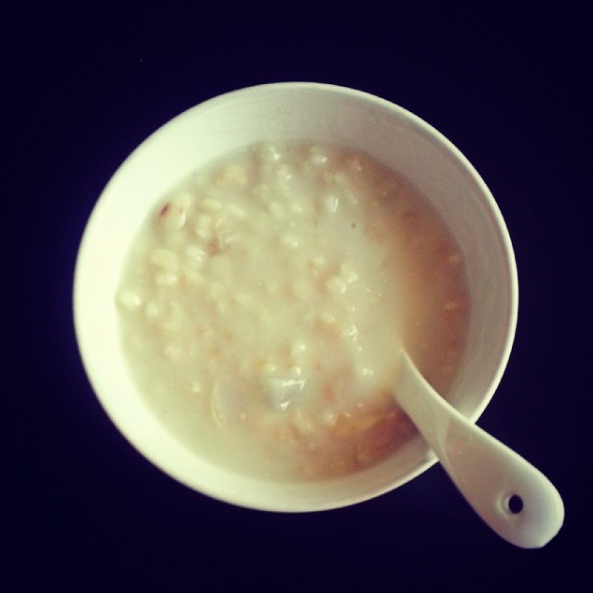 Since I left my native country, I’ve been missing this sweet, sweet delight almost everyday. It’s relatively easy to make, and the main taste resides in the freshness of the mint. While I haven’t been able to find any branch of mint that resembles the one I have back home, fresh mint sold in supermarkets or specialty shops will satisfy this recipe. For a four-person serving, you’ll need Chinese gunpowder tea, preferably of the Atay Sultan, which is a specific brand, but will give you the taste you’re looking for without requiring a lot of technique. Also, it’s the most popular one. Plus, Atay Sultan’s advertisements are super kitschy. The tea can be found in specialty shops, such as the Turkish or Moroccan shops in Amsterdam. You’ll also need one bunch of mint and sugar, honey, or completely omit the sweeteners altogether. Put two tablespoons of your Chinese gunpowder tea in a glass. Boil water and pour it in the glass. Let it sit a little (30 seconds if you want to be very exact), and remove the water while still keeping the grains of tea. Warm up some water in a pan and add the the grains of tea, the mint (push it down under water so it doesn’t burn) and the sugar. Wait until it boils and then remove from fire. Serve it hot (we do like it hot). The best way to serve it is by letting the Moroccan tea set and boiling everything a traditional teapot. However, if you don’t, I’ll forgive you. Maybe. 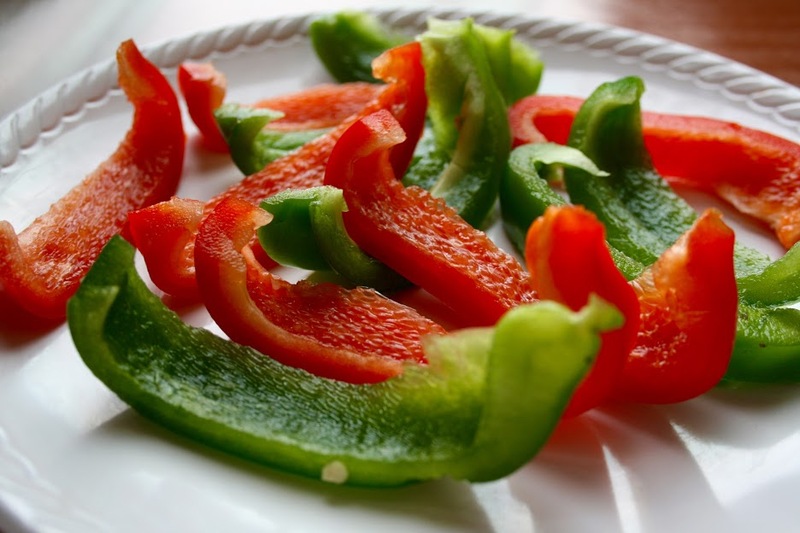 For one person, simply slice up a tomato and half a green pepper in cubes. Add olive oil, salt, pepper and cumin to it. It’s easy and amazing. Okay, this one might be a little bit more tricky to d,o but you won’t regret it. 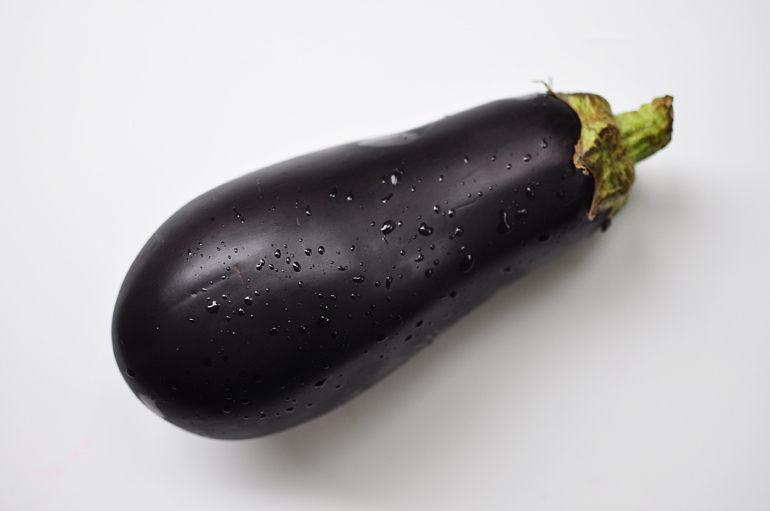 Select a nice aubergine and peel half of its skin. Cut it in cubes. Cut half of a pepper (both green and red) in cubes. Grate two tomatoes. Put everything in a casserole with olive oil, a handful of chopped parsley, coriander and two chopped cloves of garlic. Add cumin, paprika, salt and pepper, as well as a tablespoon of lemon juice (optional). Cook it for approximately 15 minutes and make a puree out of it. Keep on cooking it for another 15-20 minutes (little bit more, little bit less, according to your taste). Serve it warm (not very hot) or cold. Put half a liter of boiling water to a cooking pot with salt (to your taste). Add 100 grams of semolina (couscous) to the water (a little bit more, little bit less, depends if you like it thick or not) with a teaspoon of olive oil. Cook it for 15 minutes (stir once in a while) then add cumin and milk (around 250 ml). Cook it for five to ten more minutes and serve in a bowl with some olive oil and cumin. 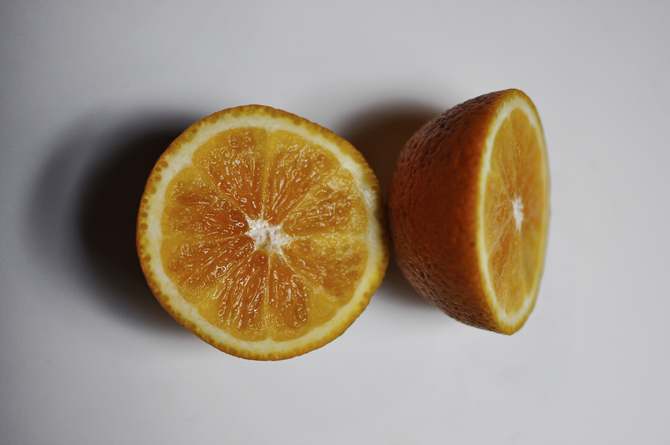 Simply peel an orange, slice it up in circles and dispose them on a plate and add cinnamon. It’s simple but delicious. 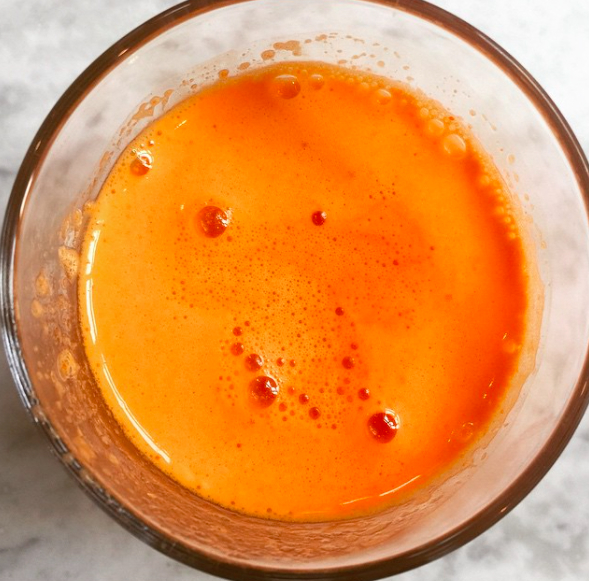 Grate two carrots and add them to fresh orange juice. Yes, you read that right. Top it with cinnamon and it’ll be ready for you to enjoy. Originally, this soup is not supposed to be sweet, however that’s the way I’ve had it since I was a kid, and it’s amazing. For a two-person serving, boil cracked wheat in two cups of milk. Add half a cup of condensed milk (easiest), OR add more milk, sugar and butter (to your taste generally, you might have noticed it, Moroccan cooking is more instinctive). Let it simmer until the wheat is cooked, and the soup viscous to your taste. The recipe resembles a lot the recipe of rice pudding. If you want more complicated or traditional Moroccan recipes, you’ll love the Choumicha show. I’ve been watching since I was a kid. Sadly, she only speaks Moroccan, Arabic and French in her videos. Also, check out the BBC recipes, which are a little less traditional but still amazing. I always felt that the Moroccan cuisine is quite unique and unlike any other. For the special pancakes, tangia, harira, couscous and most of everything else, you’ll just have to go to Morocco see for yourself.